CEAM AMADEO SPA, Bútorok - beszállított cikkek és tartozékok, Épületvasalások, 3d adjustable concealed door hinges, az EUROPAGES oldalakon. 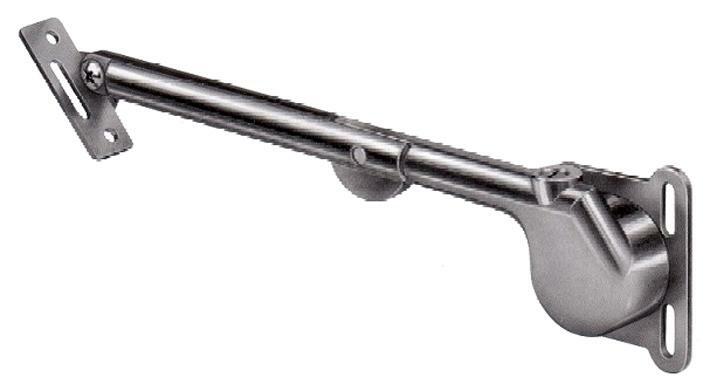 CEAM AMADEO SPA offers hinges for doors and the construction industry in general, also furniture-building hardware. 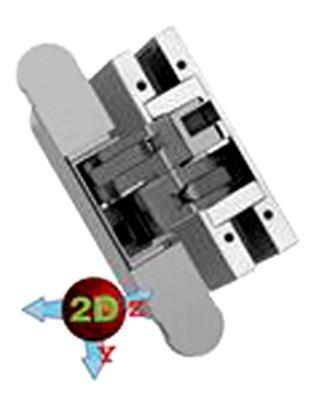 3D, 2D and fixed, reversible concealed hinges: 180° door opening to the right or left for doors ranging from 15 to 120 kg, with various finishings. 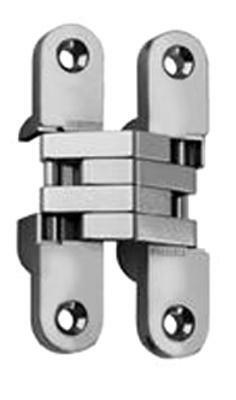 Fixed concealed hinges for specific uses in stainless steel. Gas-filled jacks and shock absorbers for furniture. Mercurio: mechanism for 180° vertical opening of partitions made from wood or aluminium. Hardware for furniture.